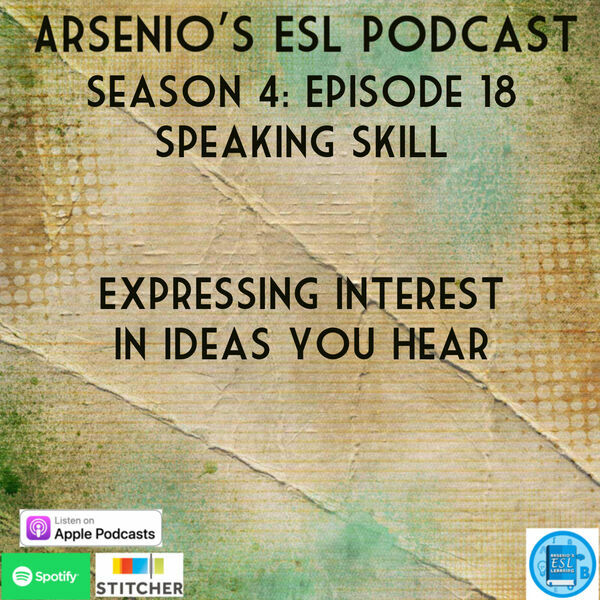 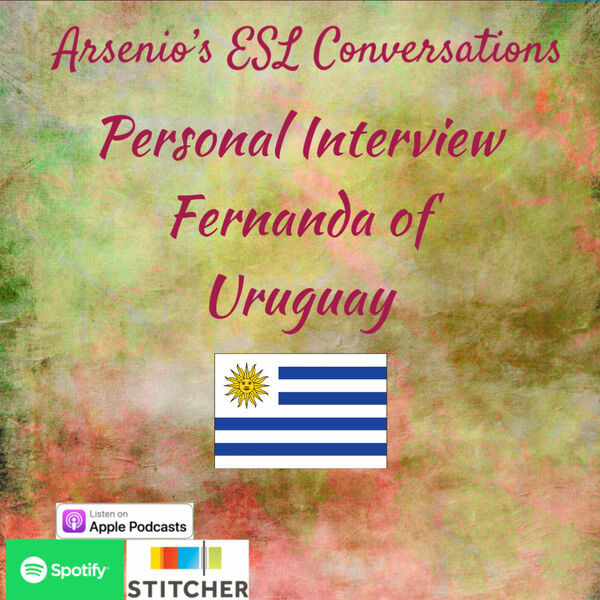 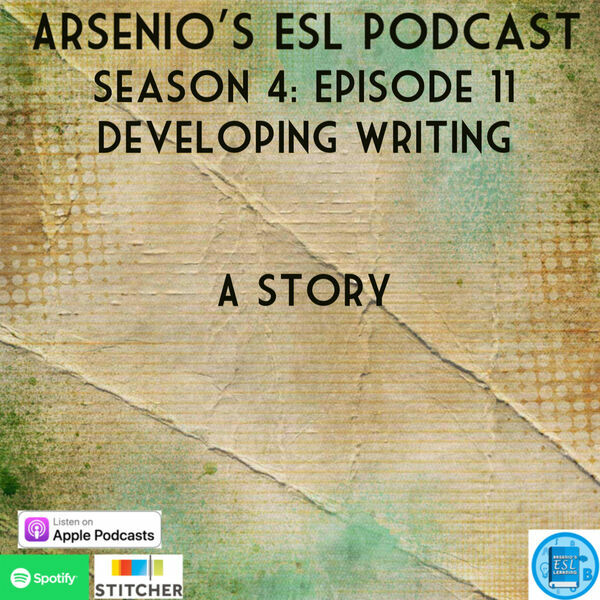 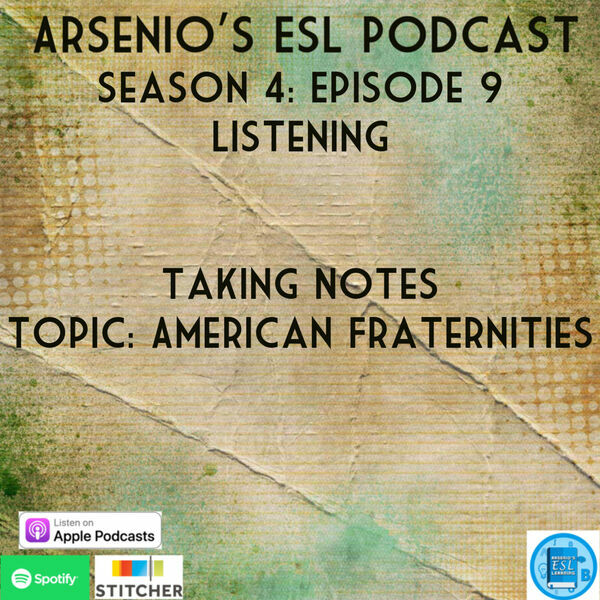 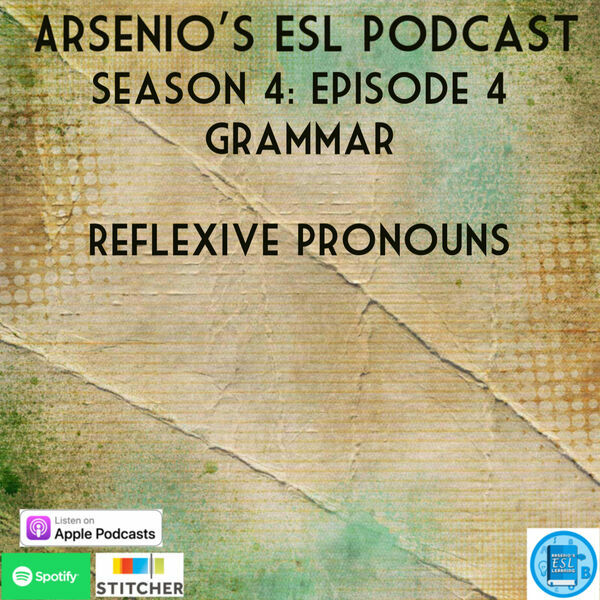 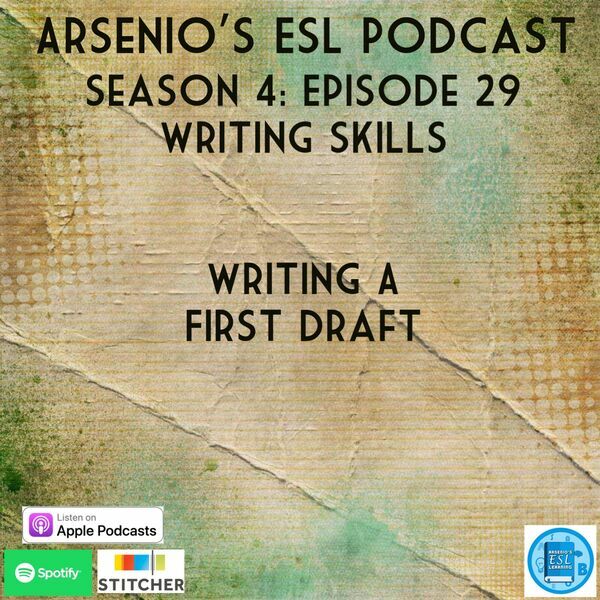 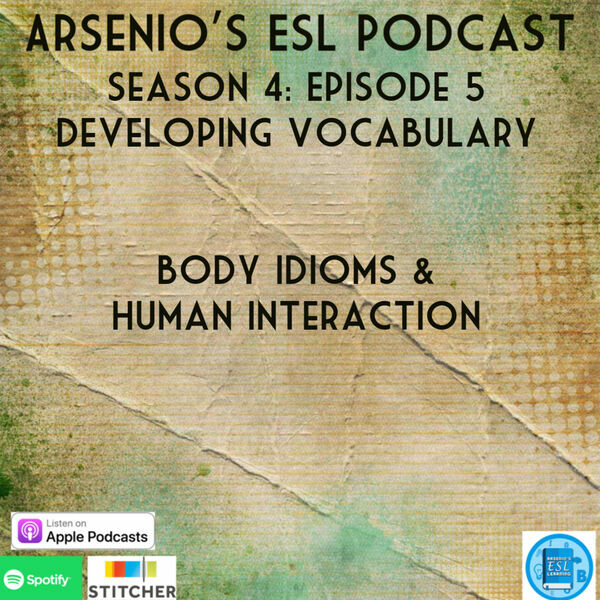 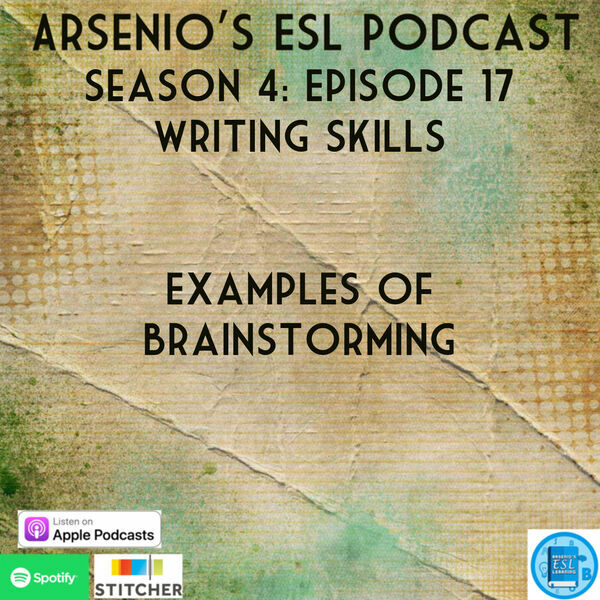 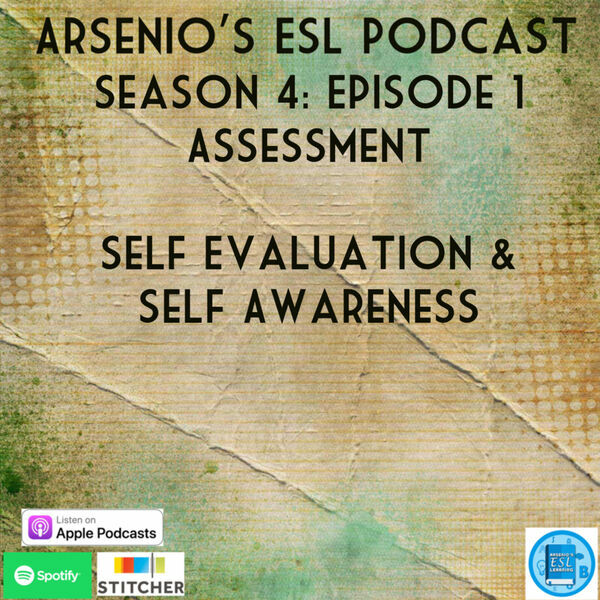 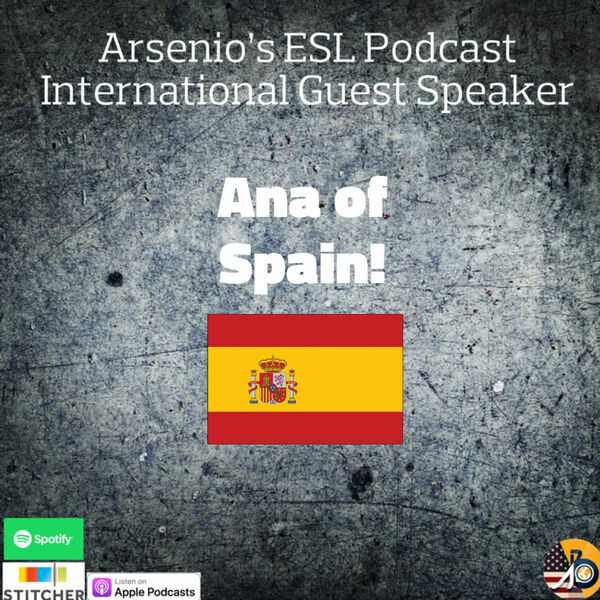 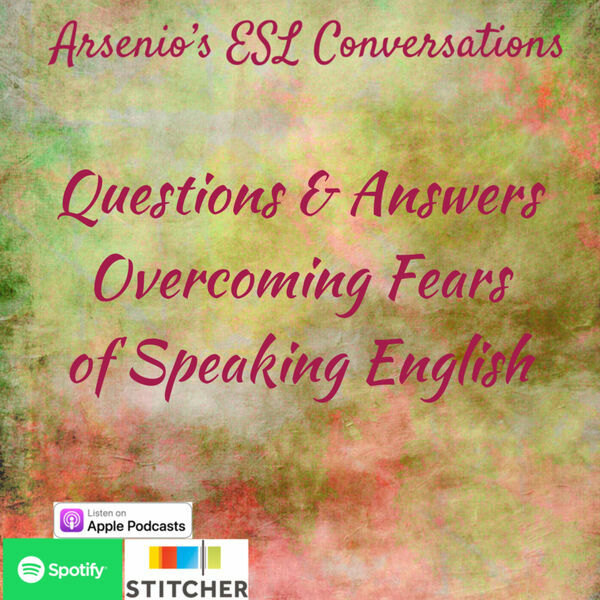 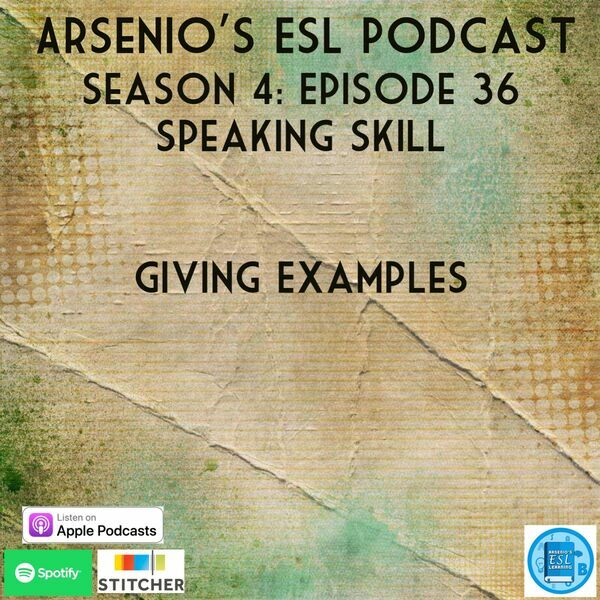 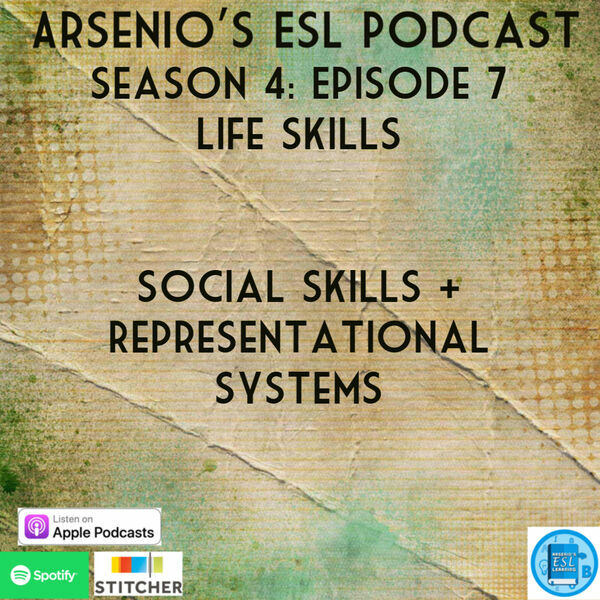 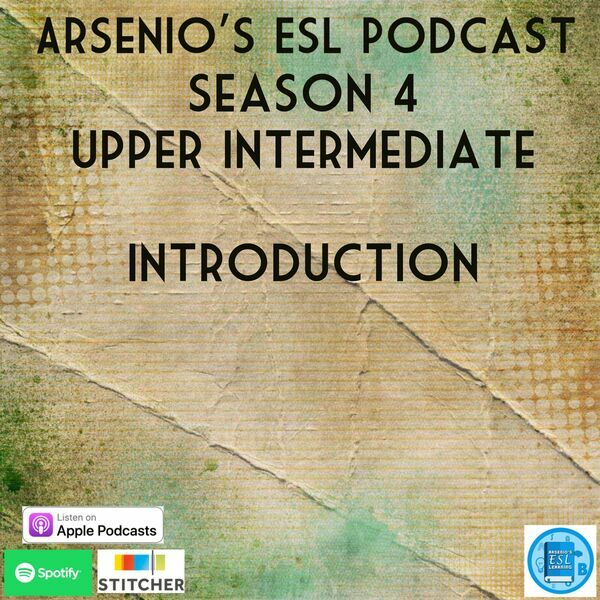 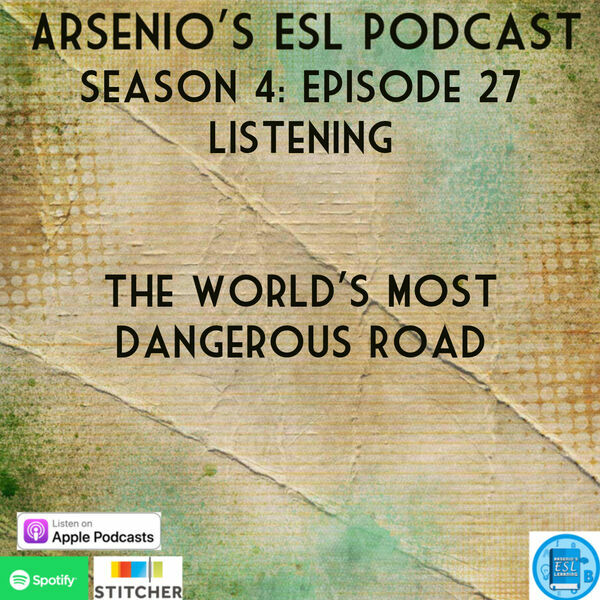 Arsenio's ESL Podcast - Personal Interview - Fernanda of Uruguay! 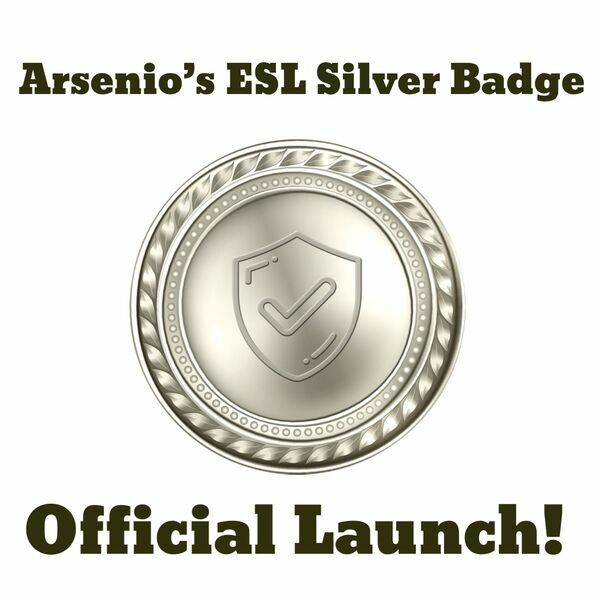 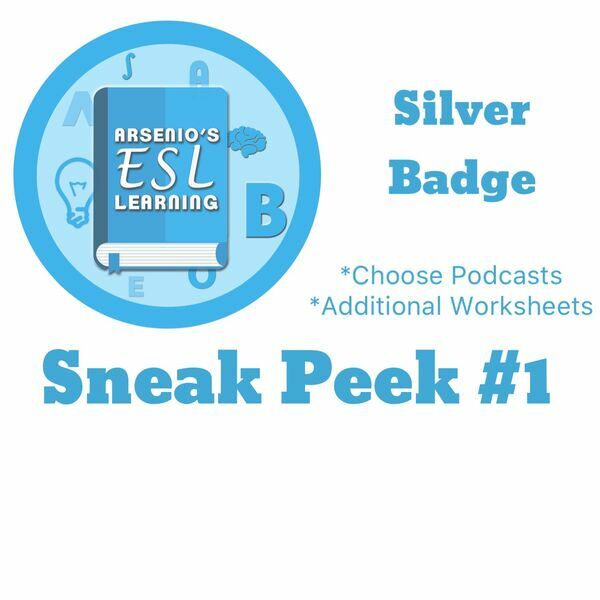 Arsenio's ESL Podcast: Silver Badge Official Launch! 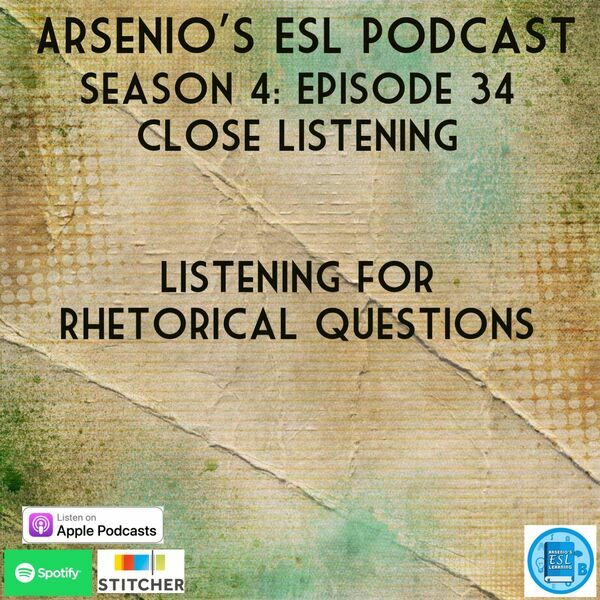 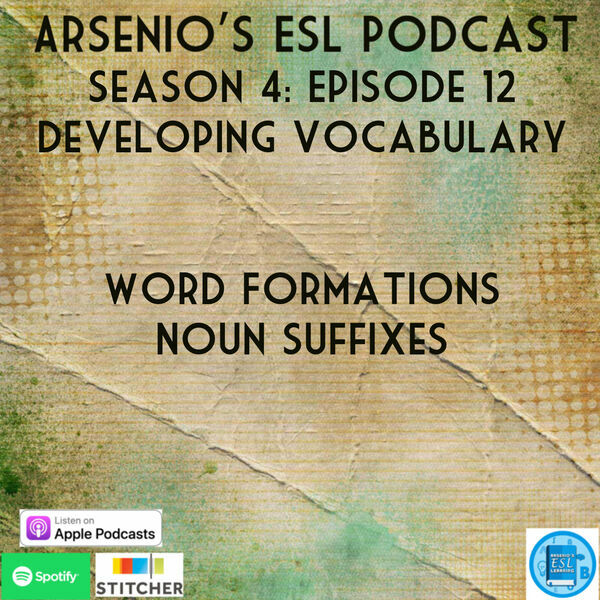 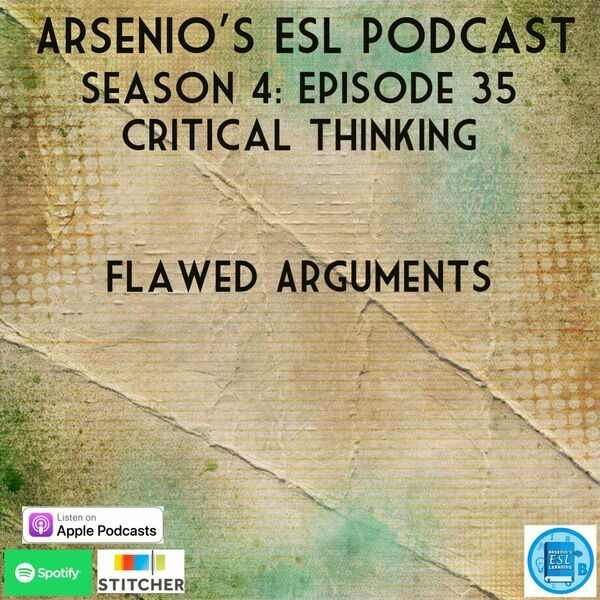 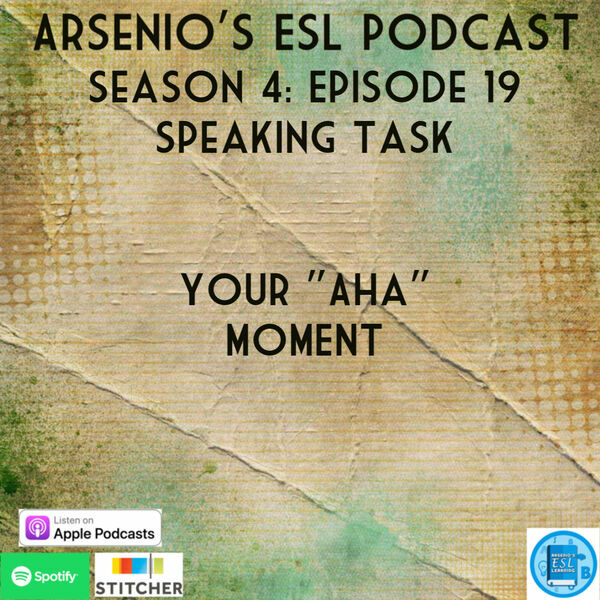 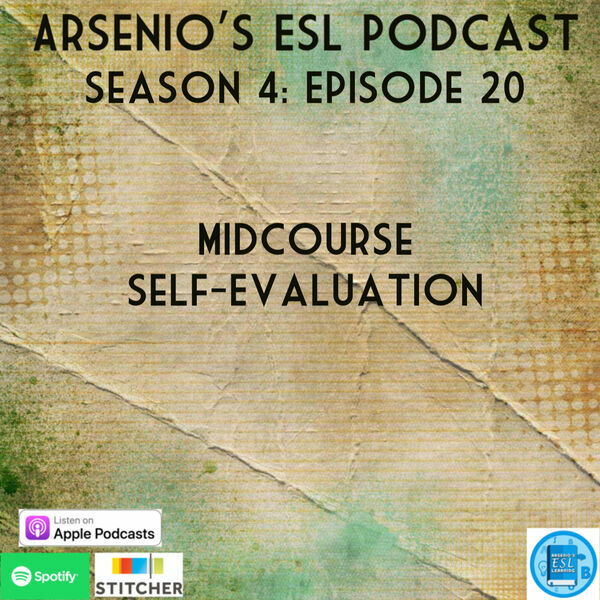 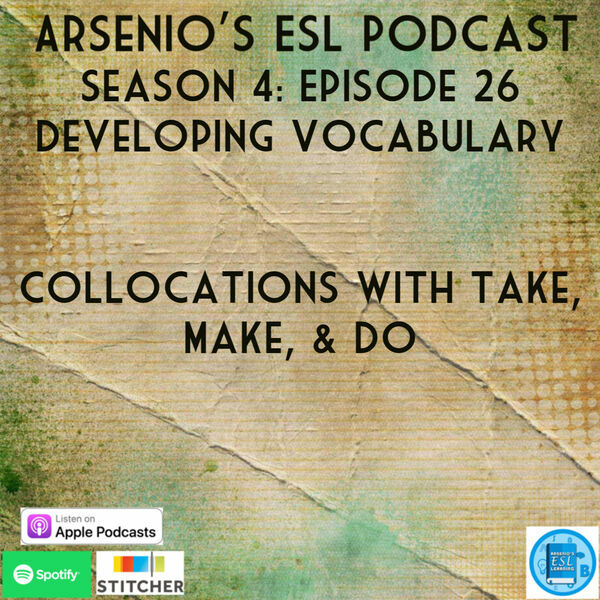 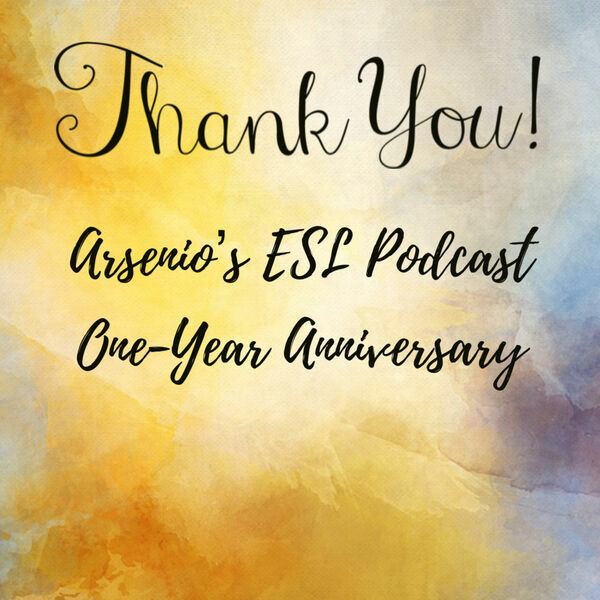 Arsenio's ESL Podcast: ONE-YEAR ANNIVERSARY! 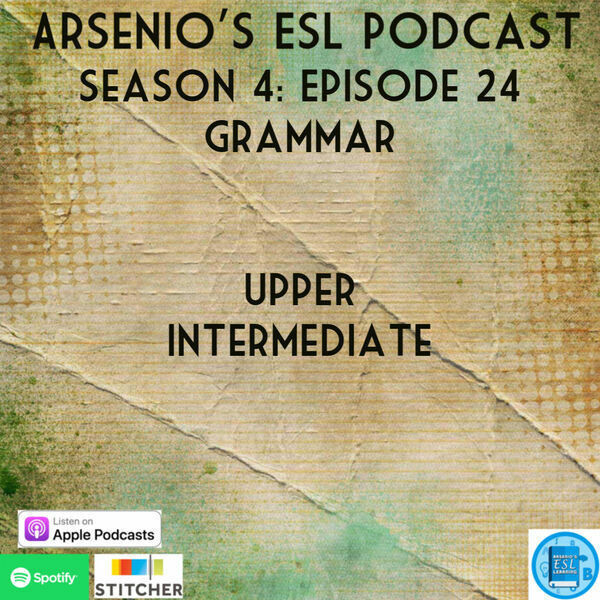 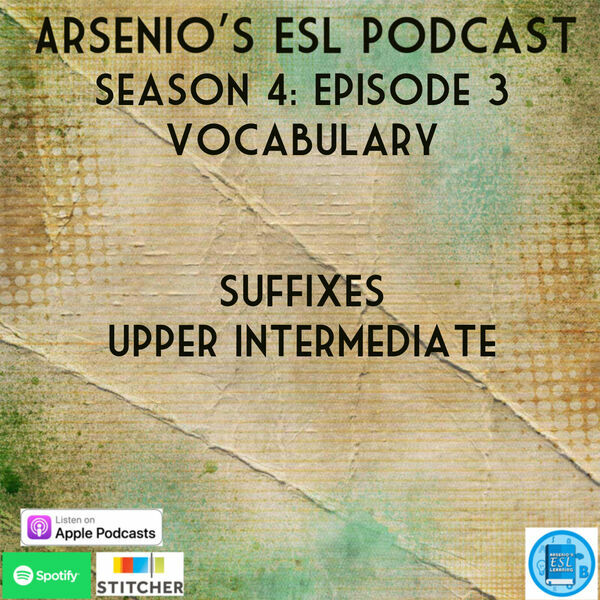 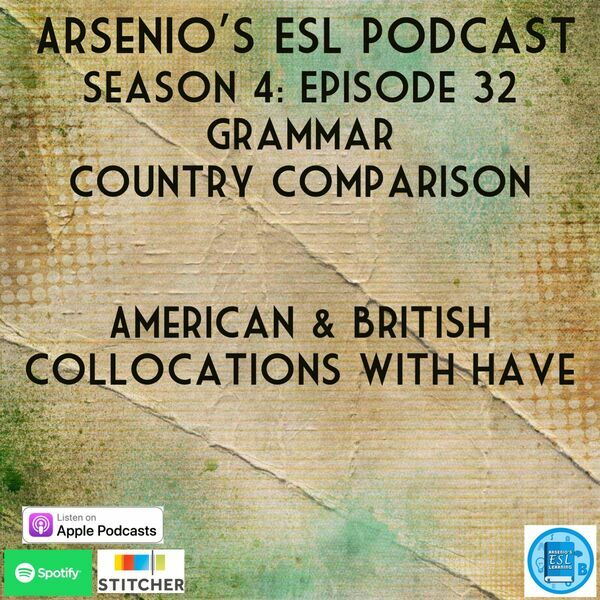 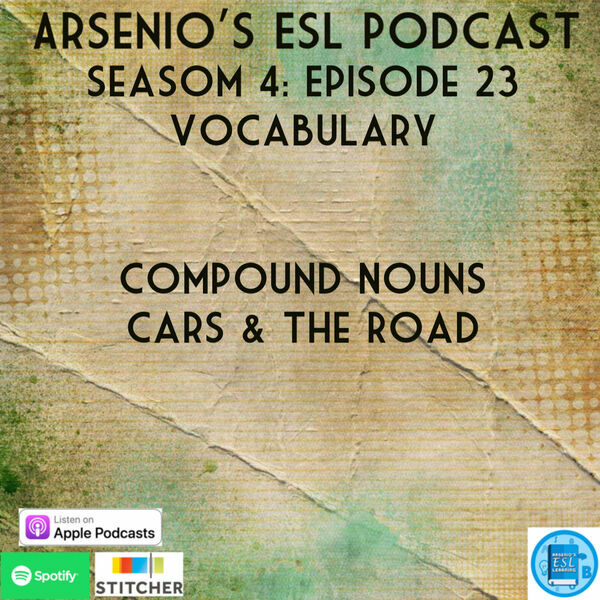 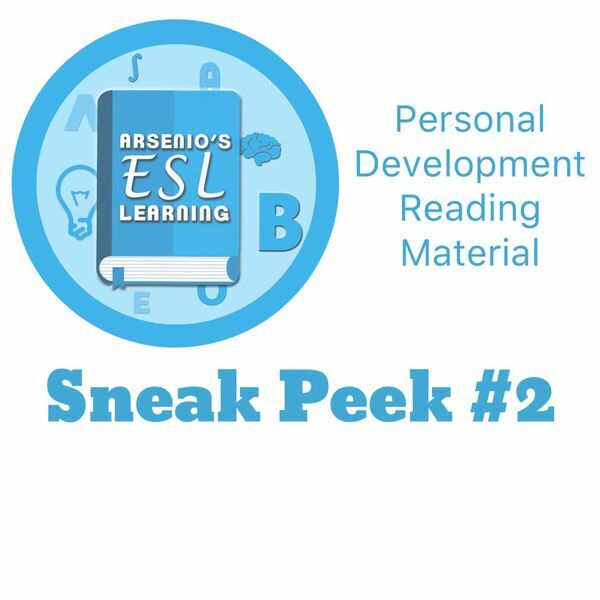 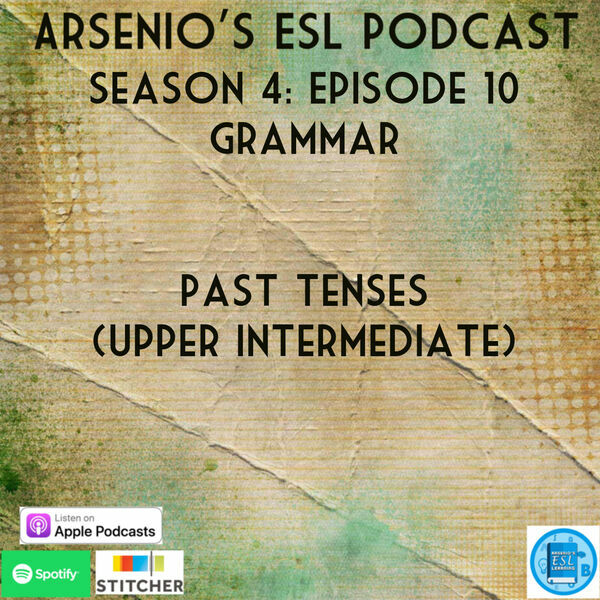 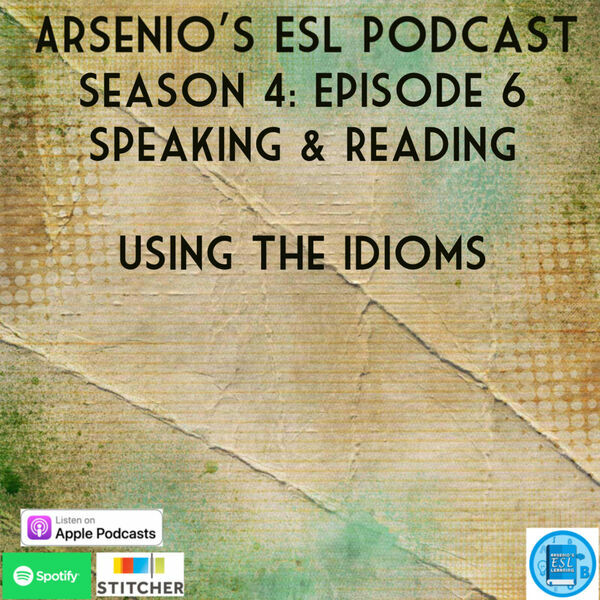 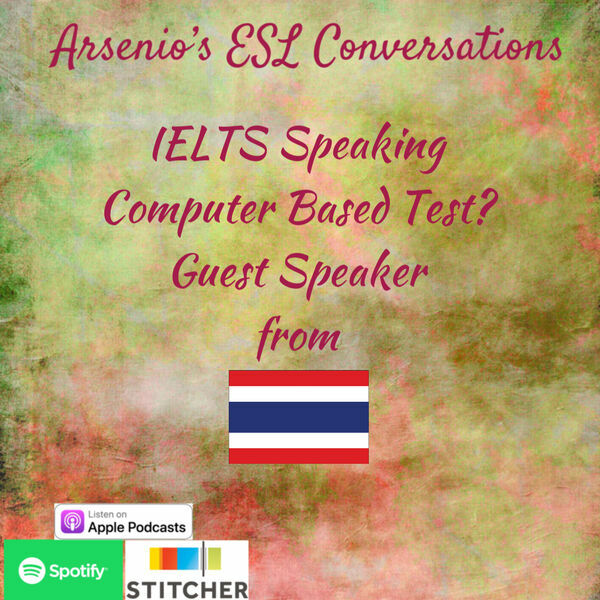 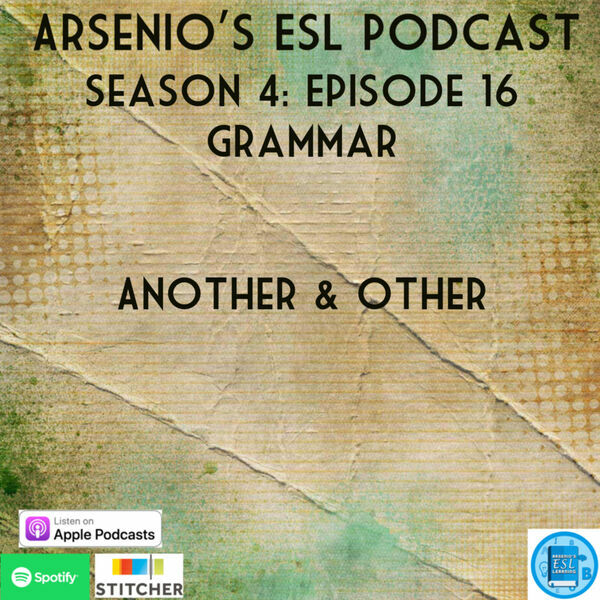 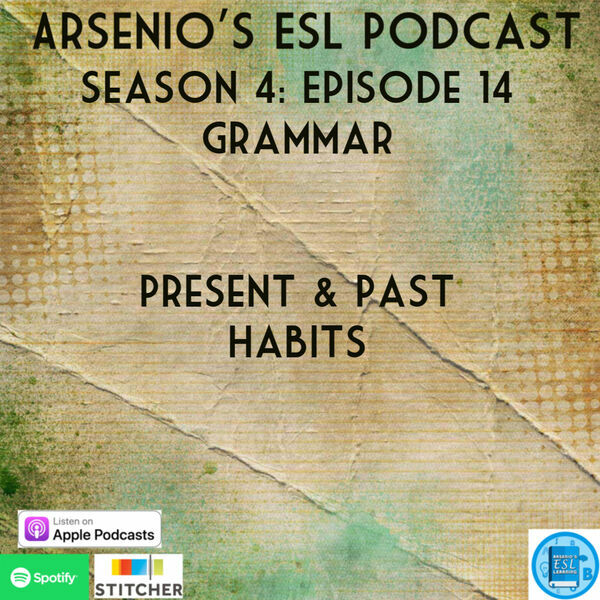 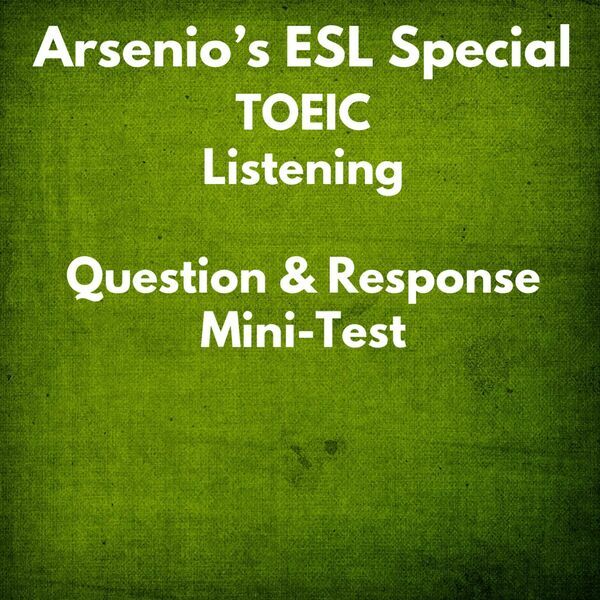 Arsenio's ESL Podcast: Season 4 - IELTS Talk - Computer Based Test? 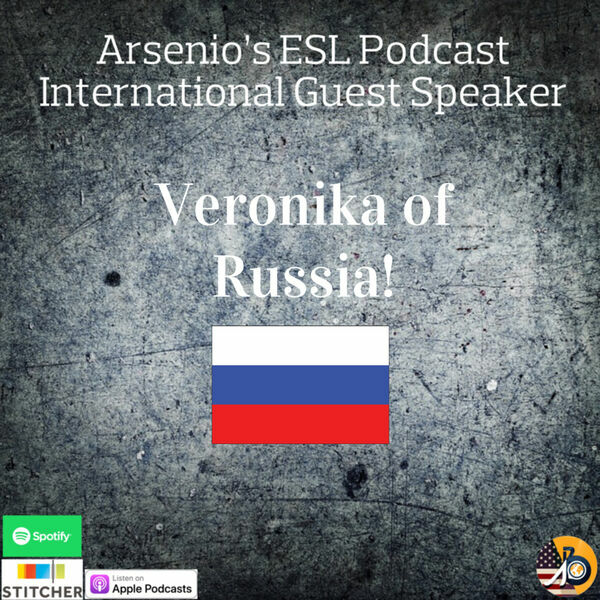 Guest Speaker! 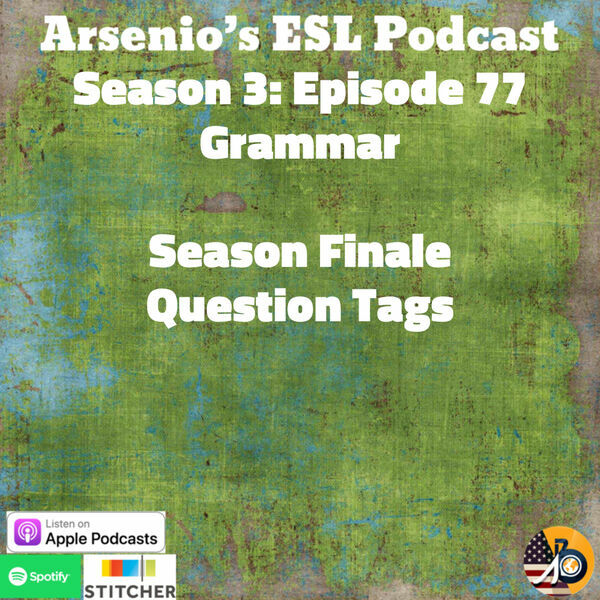 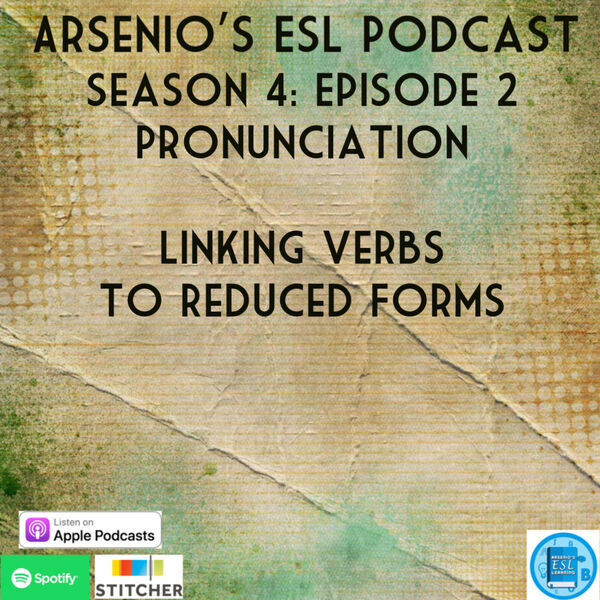 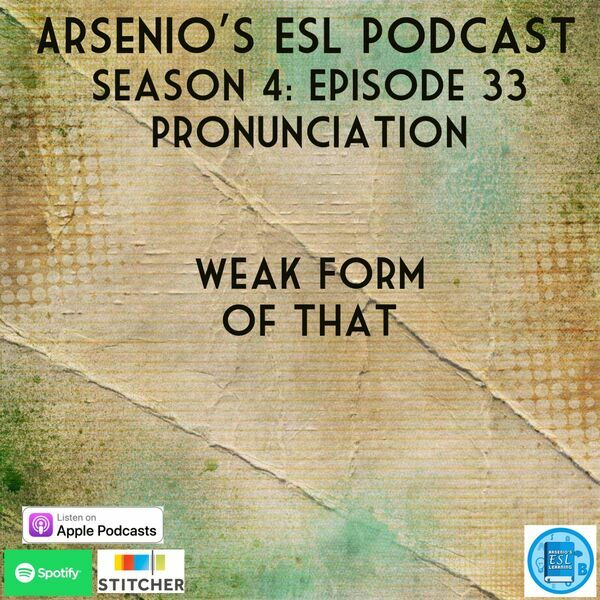 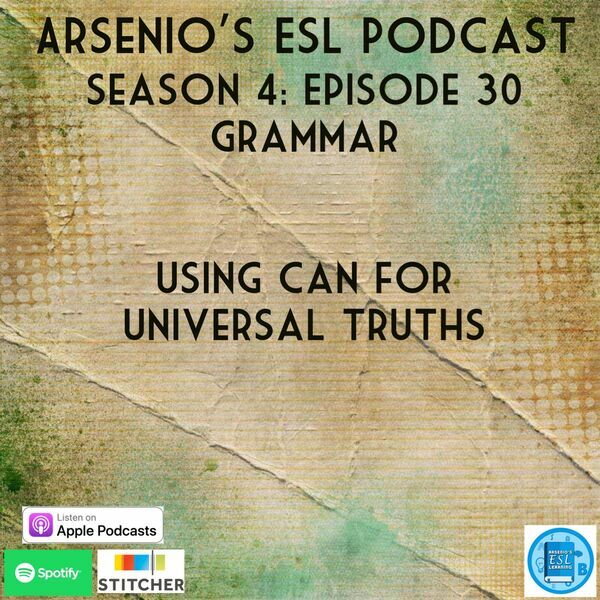 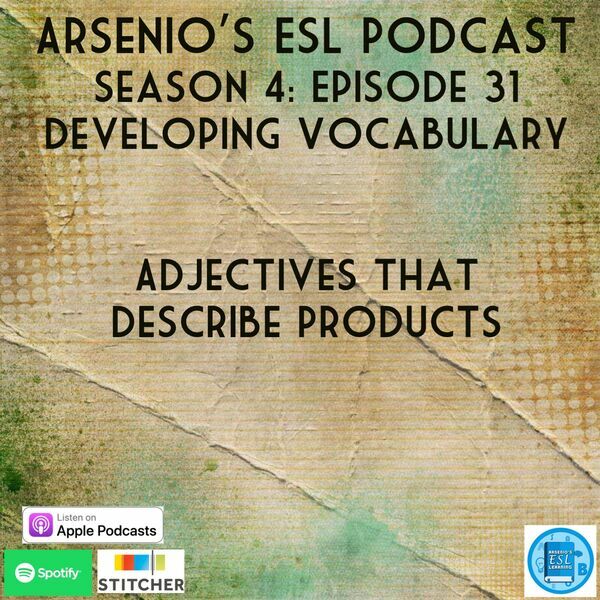 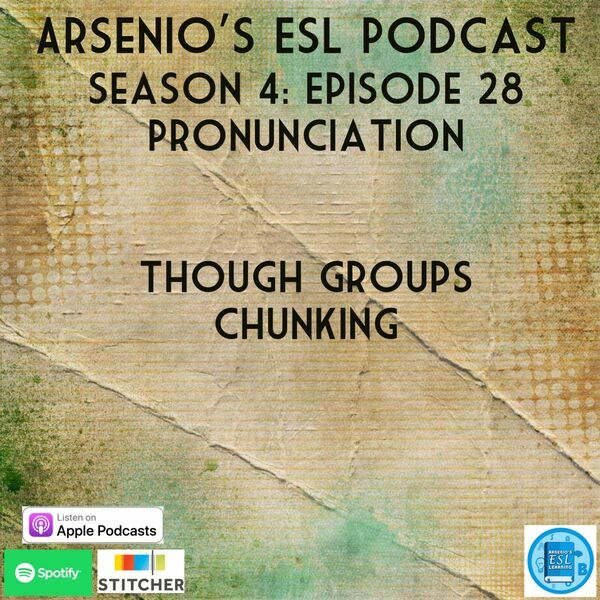 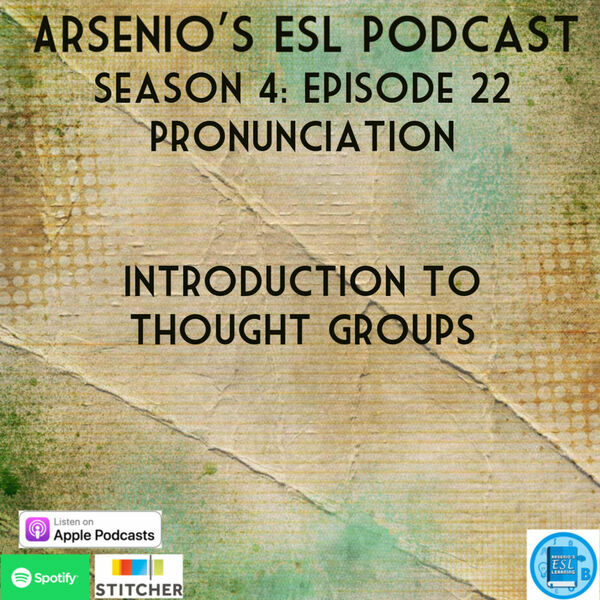 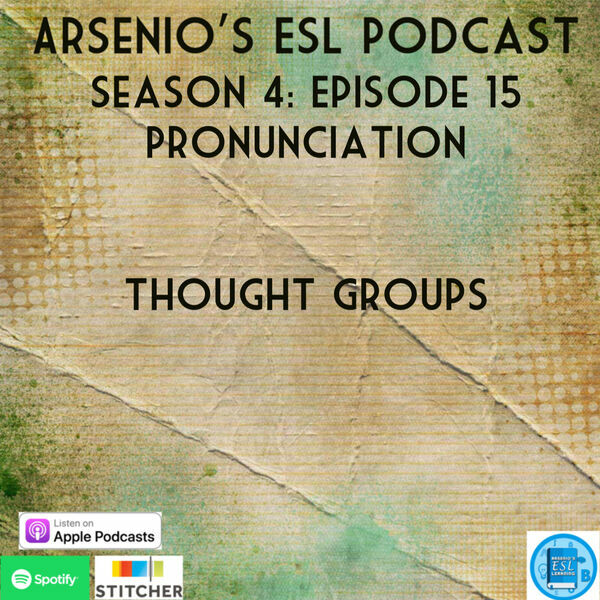 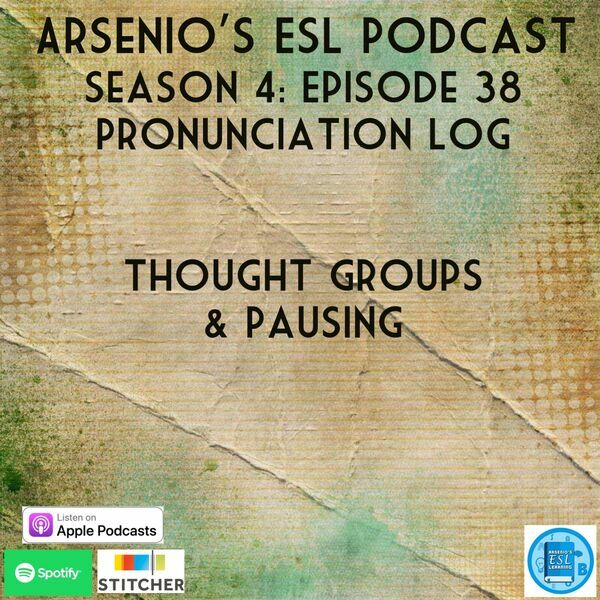 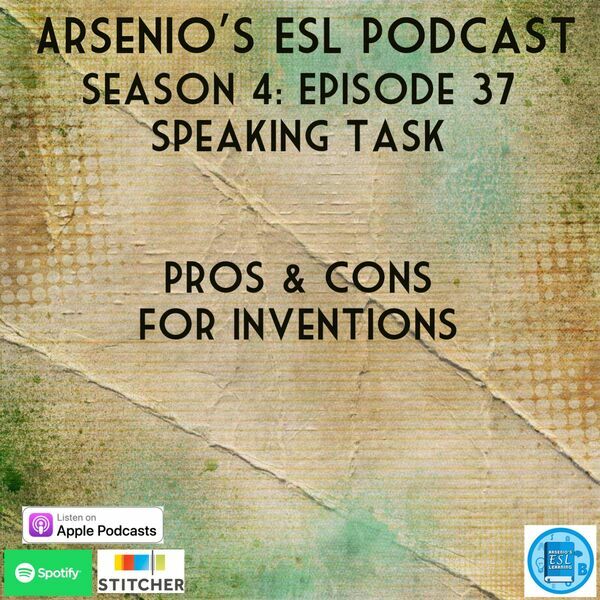 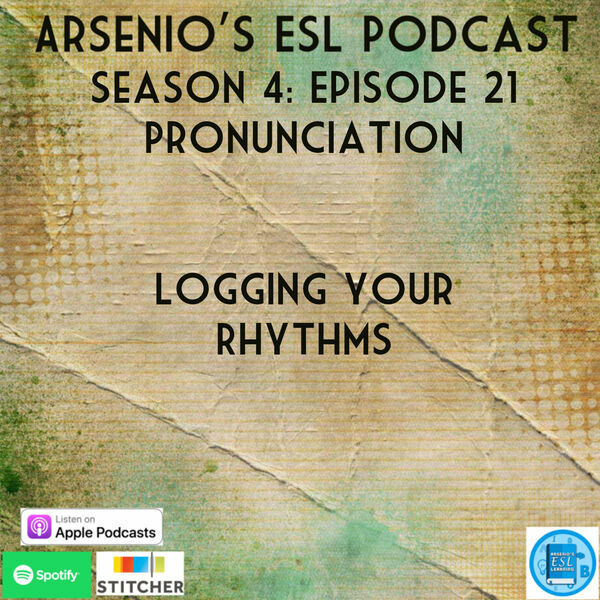 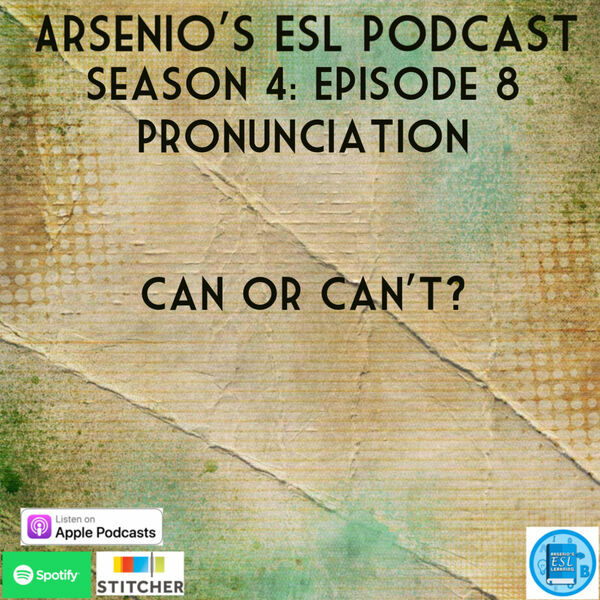 Arsenio's ESL Podcast: Season 4 - Episode 8 - Pronunciation - Can or Can't? 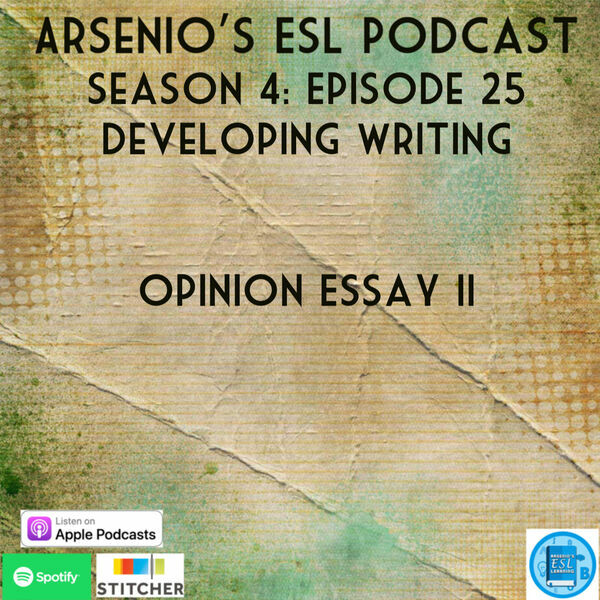 All content © 2019 Arsenio's ESL Podcast.